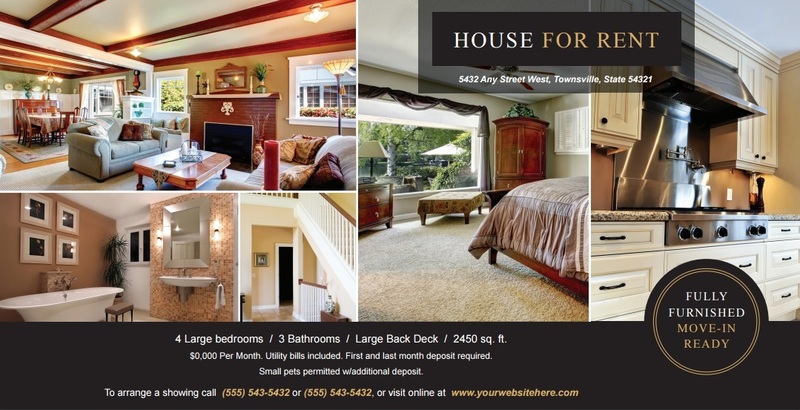 Postcards have been a staple in real estate marketing for decades. Whether advertising open houses, providing market reports, or simply keeping in touch with past clients, few real estate agents have scaled the ladder to success without engaging in at least some type of direct mail campaign. According to the United States Postal Office, 58% of Americans still purchase from direct mail, even as social media and digital technology continue to grow. That’s a lot of people. How well do you know postcards? Below is a rundown of 5 different types of postcards and how to maximize results on your next direct mail campaign. 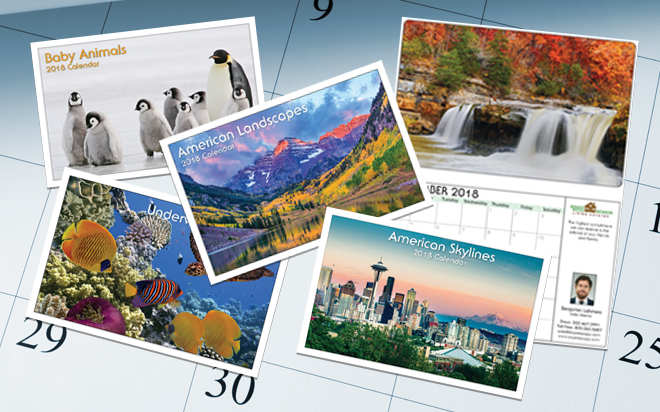 The Regular Postcard is a popular choice for basic printing and mailing. At 4.25 x 5.6, it is both efficient and affordable. Agents can print and mail using first-class postage for as little as .52 a postcard. 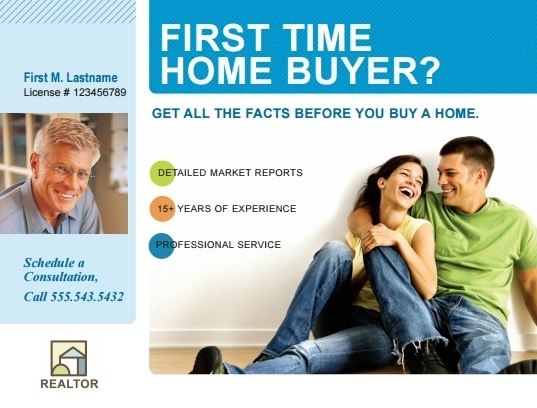 And there is just enough real estate—no pun intended—to incorporate a picture and adequate contact information. 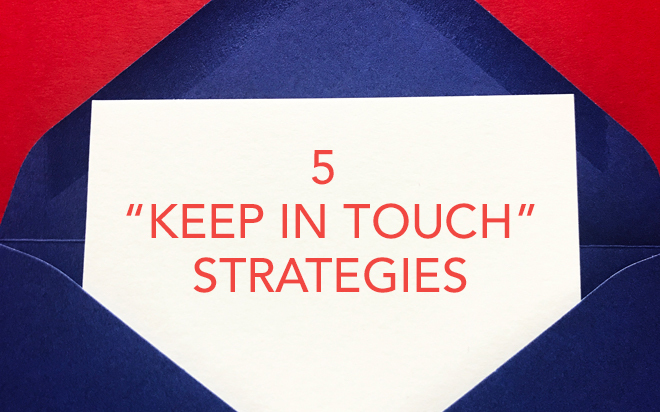 When using a Regular Postcard, agents can maximize results by implementing a clear call-to-action and a minimalistic, uncluttered design. However, if agents wish to convey a lot of information or use larger pictures, a larger postcard size might be more advantageous. The Jumbo Postcard (5.5 x 8.5) is the next step-up from the Regular Postcard. Not too big, but not too small, the Jumbo Postcard is a natural solution for real estate agents looking to convey more information or nab potential clients with vibrant, eye-catching images. 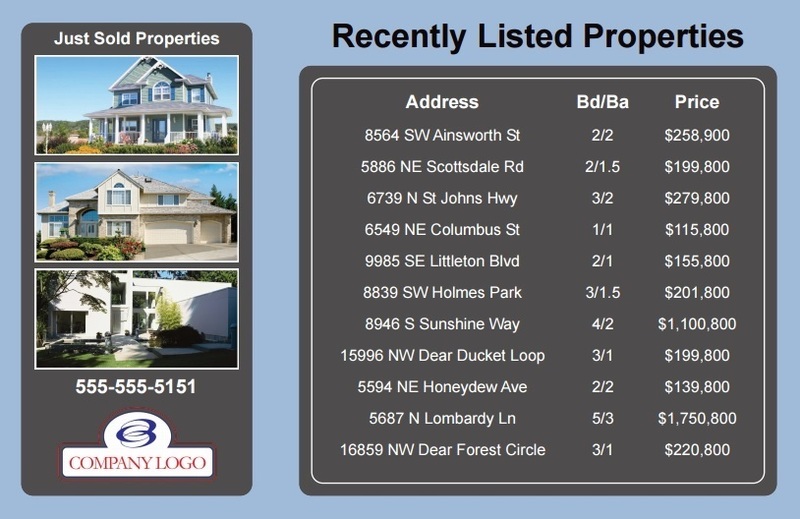 Agents can maximize results by showcasing multiple listings, or by incorporating yearly calendars or events. In addition, there is more room to include complex graphics and contact information, such as social media accounts. At just .68 a postcard Jumbo Postcards remain both an affordable solution and a less restrained canvas. Jumbo postcards qualify for first-class, or the more affordable standard/bulk mailing service, which saves you 8 cents a card. 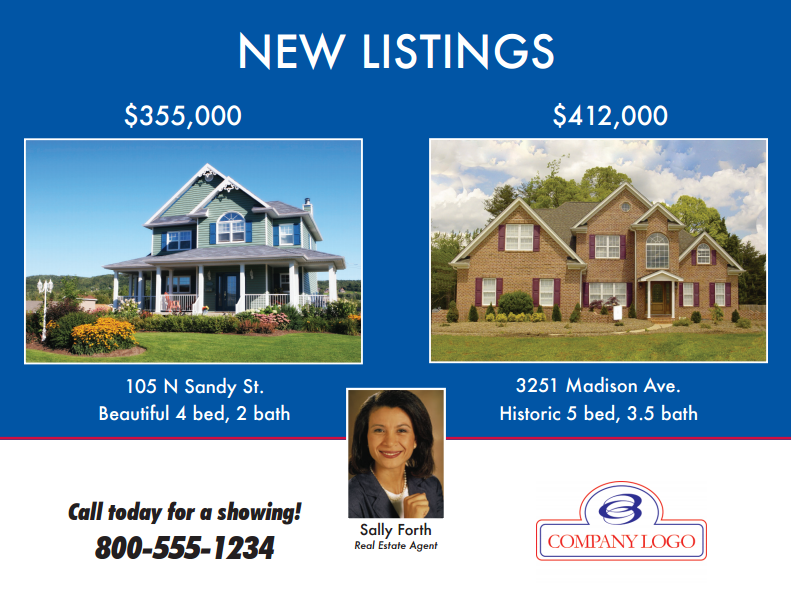 The Block Postcard (6.125 x 8.25) is slightly larger than the Jumbo Postcard, but spacious enough to include more than one large photo, multiple home listings, a personal photo, and even a company logo—all on one side! As a result, the back is left open to either list additional homes or convey important contact information. Of course, there is no right or wrong way to use a Block Postcard. That being said, agents can maximize results by printing one large provocative image on the front in order to perk the curiosity of potential clients and incentivize a phone call. Best of all? Block Postcards qualify for the Every Door Direct Mail (EDDM) where you can get postage as low as 17.6 cents a card. You can also send out Block Postcards with first-class and standard class postage. The Panoramic Postcard (5.75 x 11.25) has a loyal following—and for a good reason. Like a widescreen high definition television or highway billboard, there is more than enough space to let agents’ creativity run wild and call potential clients to action using vivid imagery and powerful headlines. However, as tempting as it might be to cram more information than you need, simple is always better. Agents can maximize results by incorporating bold verbiage, accompanied by a dynamic photo which highlights the best a property has to offer (hint: luxury properties look great!). Panoramic Postcards run .75 a postcard and qualify for first-class, standard/bulk and EDDM. Not bad, huh? The Giant Postcard (8.5 x 11) is the granddaddy of all postcards. In fact, too big to place on this blog. However, if you are wondering what one might look like, it is roughly the size of a letter flyer and is mailed as a flat with protective lamination. As with Block and Panoramic postcards, real estate agents have abundant room to include large photos, bold text, various contact information, and a clear call-to-action. Likewise, agents can further maximize results by including detailed paragraphs about their listings or services. Think of the Giant Postcard as an informational pitch or snapshot. What would you say if you only had a few seconds to grab and keep a client’s attention? 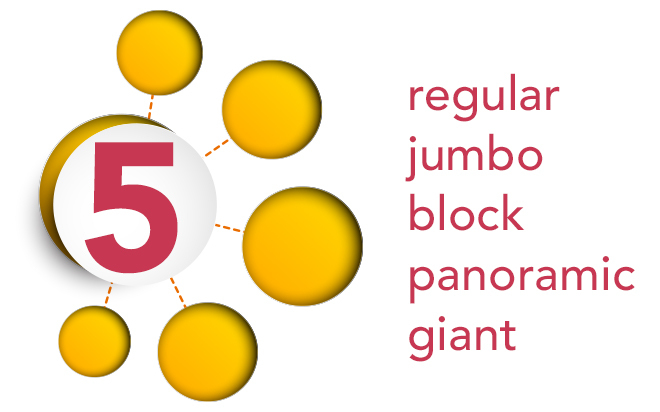 Giants can be mailed with first-class, standard/bulk and EDDM. Every agent has different needs, goals, and specializations, which is why understanding how to utilize different postcards is essential to saving money and maximizing results. How many postcards do you plan on mailing? What type of information do you plan to include on your postcards? What is the quality of the images, if any, you plan to use on your postcards? These are all important questions to know the answers to before choosing postcards for your direct mail campaign. Once you know the answers? Simply design, print and mail.